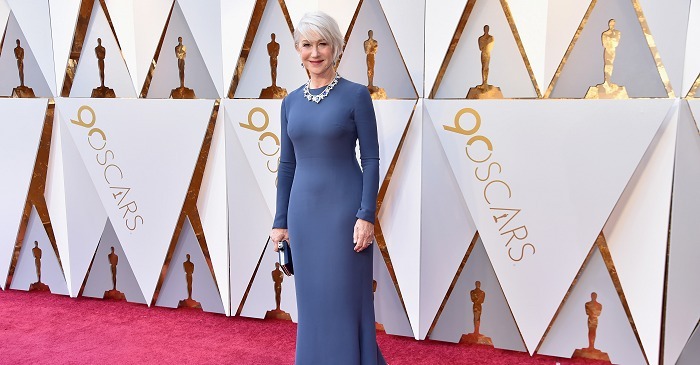 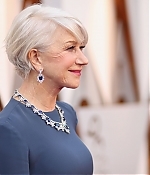 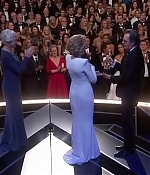 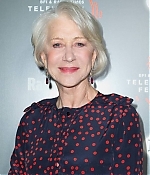 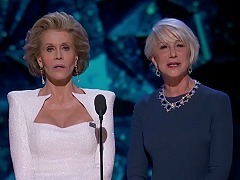 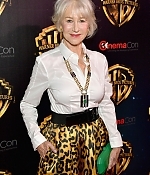 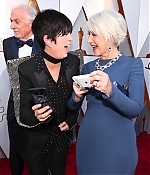 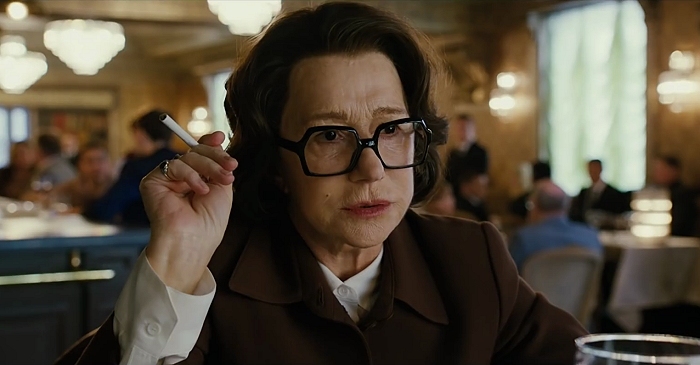 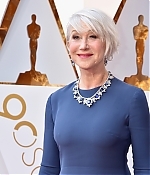 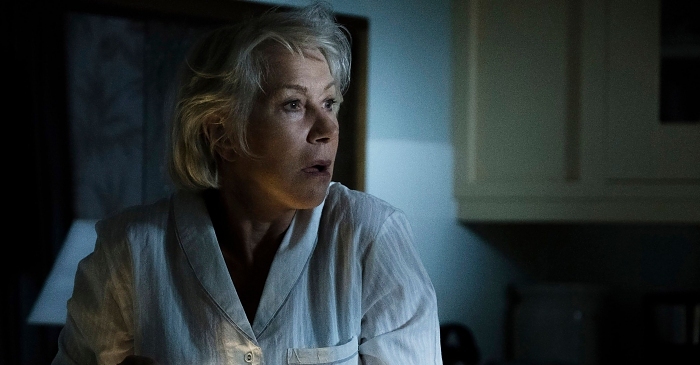 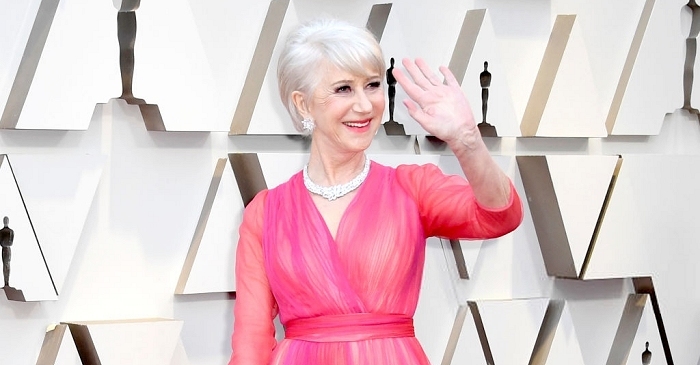 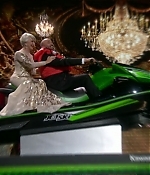 The Oscars have been handed out, and Helen Mirren made a surprise appearance at the ceremony – not as a presenter (she and Jane Fonda handed the Best Actor trophy to Gary Oldman) but as a presenter to a brand new jetski that was promised to the winner with the shortest speech. 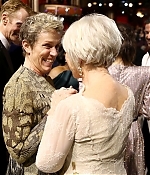 Pictures from the arrivals and the show have been added to the photo gallery with more to come. 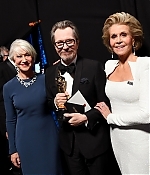 Edit: Lots of additional pictures have been added with many thanks to Ali, Claudia and Maria, your help has been very appreciated. 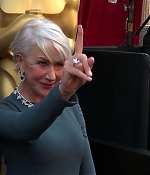 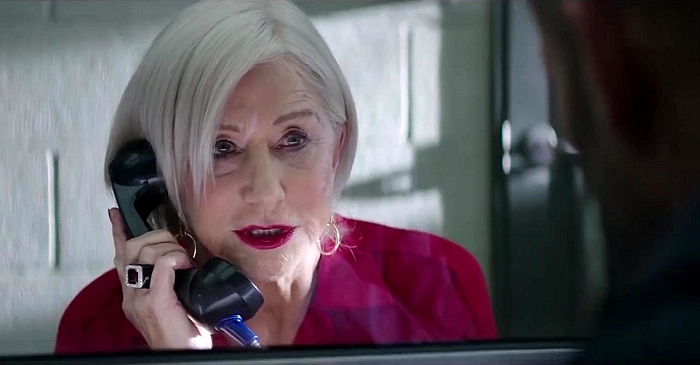 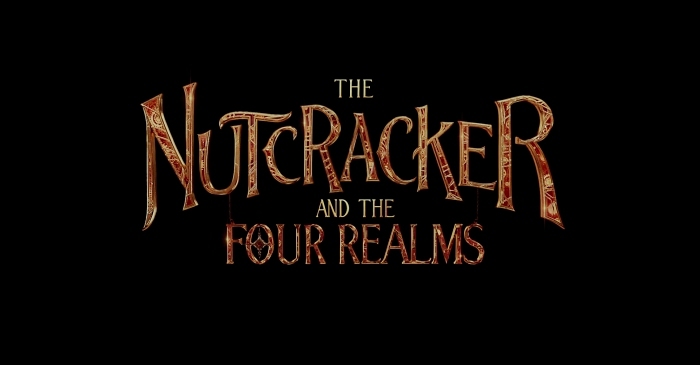 Also, the Best Actor segment and an interview with ABC have been added to the video archive.